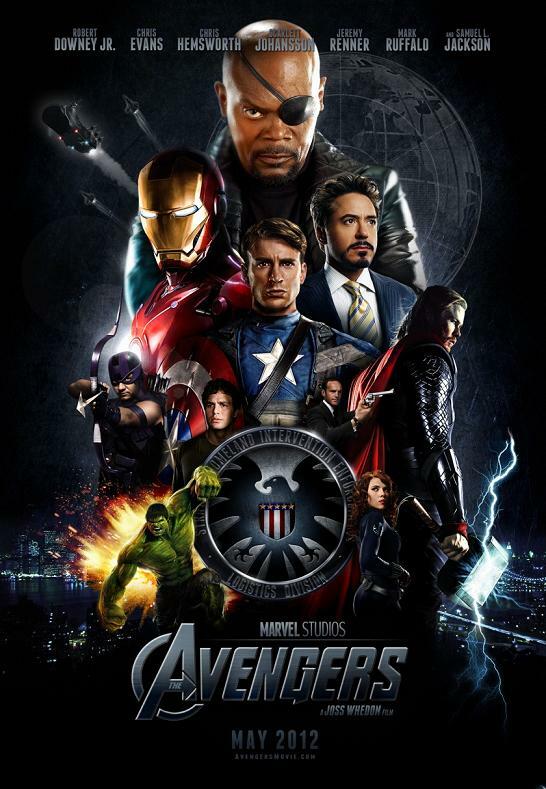 Paramount released the second trailer of the most-awaited movie, Avengers. The video reached 2.7 million view in YouTube and about twice as long as the first trailer released in 2011. Nick Fury brings together a group of people with remarkable abilities to form the team called “Avengers” to protect the world from Loki. The trailer high-lights the different personalities of each member and their team work to fight for humanity’s survival. 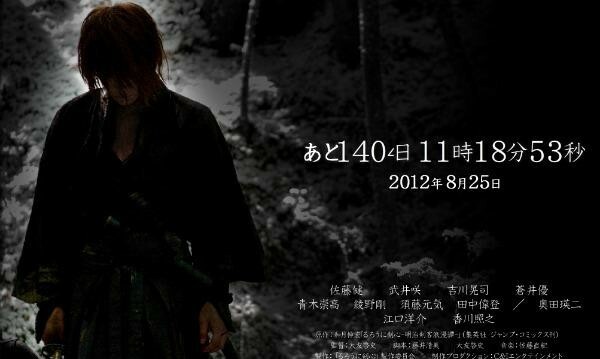 Rurouni Kenshin live action movie is no longer a rumor, the production company is Warner Brothers Japan and directed by Keishi Otomo. This anime series has an English title of Samurai X and it was translated in 23 countries all over the world. Kenshin Himura a.k.a. Hitokiri Batousai is a former assassin back in Tokugawa Era; he decided to travel as a wanderer when Meiji Era came and promised himself that he will never kill again. During my high school days, this a very popular anime series and influence many people. 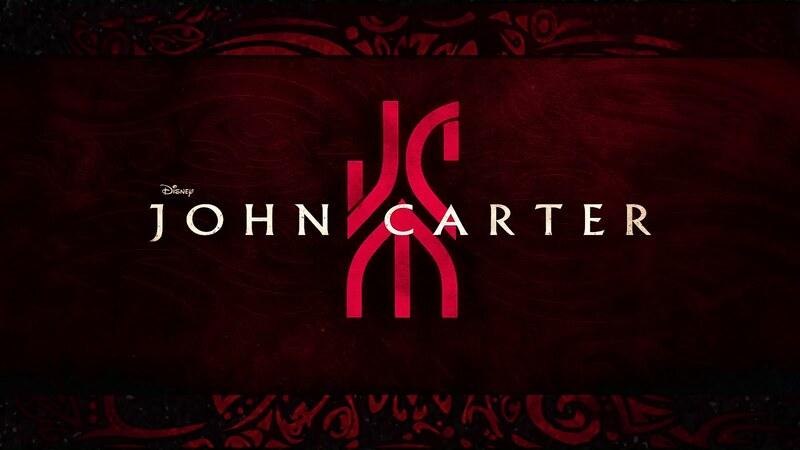 John Carter is a fictional character who came from Earth and a visitor to Mars. The movie is based on “A Princess of Mars” by Edgar Rice Burroughs, its the first novel to feature John Carter that was originally published as a magazine in 1912 and then brought out in book form in 1917. From Academy Award-winning filmmaker Andrew Stanton comes “John Carter” an action-adventure set on a mysterious and exotic planet of Mars based on the classic novel. Movie also cover John’s life on Earth and tells his story of a former military captain in an American Civil War and inexplicably transported to Mars where he becomes part of the conflict between the various nations of the planet. John Carter takes it upon himself to save Barsoom and its people. Movie will be release in theaters on March 9, 2012.